Web Desk: Huawei’s Mate 20 Pro flagship is one of the most feature rich smartphone of the year. It has a sleek design and robust camera which show how impressive it is. According to Gulf News, the phone provides a huge 4200 mAh battery but where it has really changed the game is with its wireless charging support. Charging via standard wireless chargers in the market can be quite slow compared to the traditional wired method. This is where Huawei leads the charge, pun intended. Using Huawei’s proprietary wireless charger, the process is made much simpler and faster. 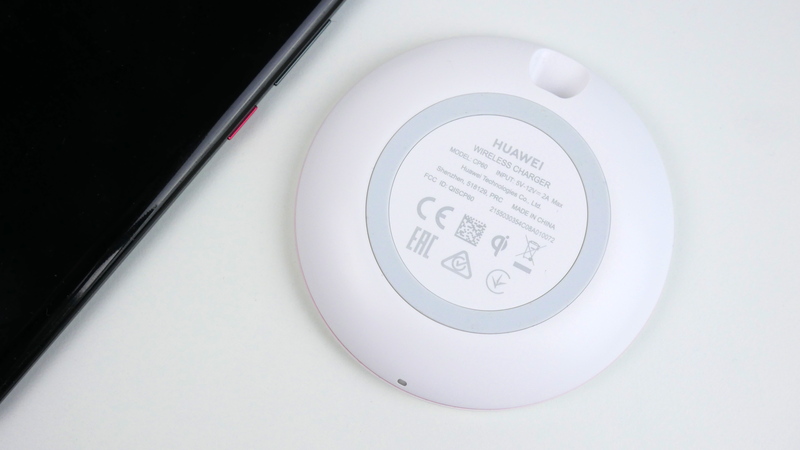 The company launched its new wireless charger which uses the 40W Supercharging brick that comes included and can charge supported smartphones at 15W. This brings a significant improvement in wireless charging speed despite not really needing it since the Mate 20 Pro’s large 4200mAh battery (one of the largest on any flagship smartphone of 2018) can last more than most people’s necessity. 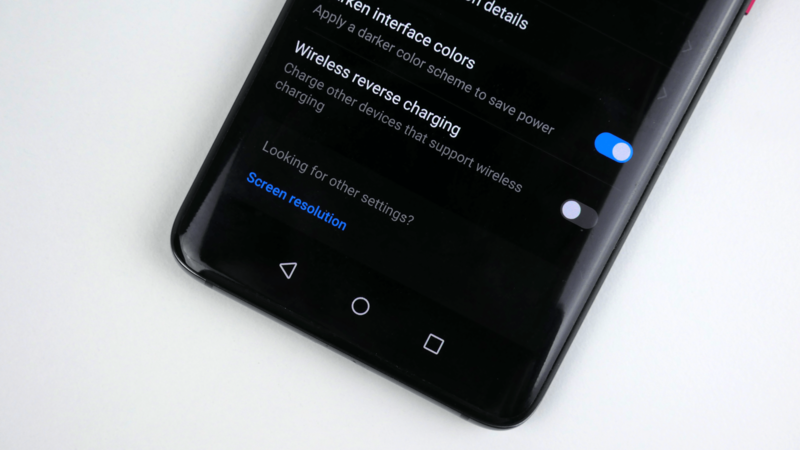 The Mate 20 Pro comes with a revolutionary reverse charging feature, never seen on a smartphone. With this, you can charge other supported devices using Huawei’s flagship. Yes you read that right! And it is as easy as touching the back of the device without power to the back of the Huawei Mate 20 Pro, et voila! The Mate 20 Pro will wirelessly charge the device. The combination of the fastest wireless charging and the revolutionary reverse wireless charging makes the Huawei Mate 20 Pro and its Wireless SuperCharger very unique offerings.